Welcome to our social media page page where we feature resources, guides, and tips to help you become a social media expert and grow your business. Below are our newest guides for 2017.
strategy and the gear, platforms, and resources you can use based on a range of your higher education budgets. A 16-page guide walking you through three ways to start or enhance your digital storytelling and social media strategy. The best part about this guide is we break down the gear (cameras, lights, audio), platforms, resources, and websites in three different budget ranges to get you creating content in no time. Click here to download our Digital Storytelling on a Budget guide. A 12 page practical, step by step guide outlining five of the newest tactics, techniques, and examples of the most under-utilized Instagram strategies. Example: Non-profit, Education, Creative Services, Food and Beverage, etc. Click here to download our Instagram guide. - or work with an agency. This guide includes pricing, evaluation, hiring, resources, and tips - no matter the level of your digital marketing needs. 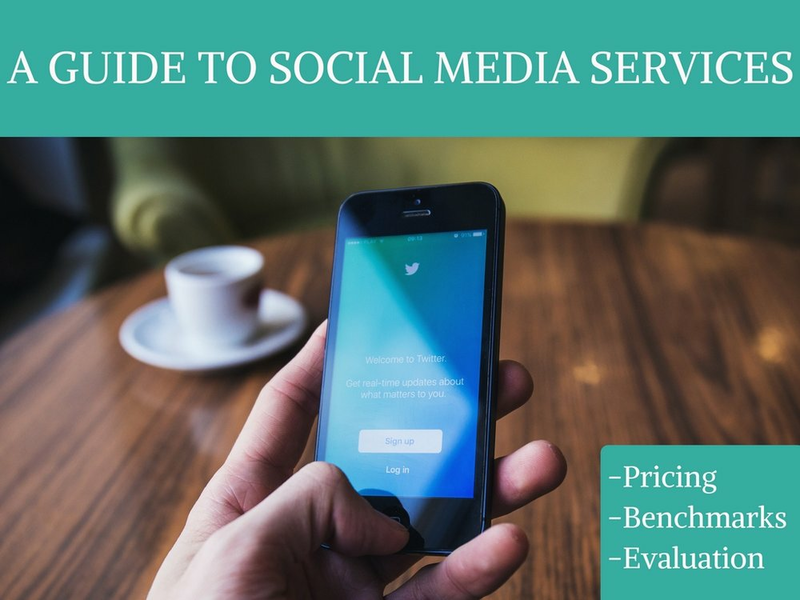 Click here to download our Social Media Services Guide.